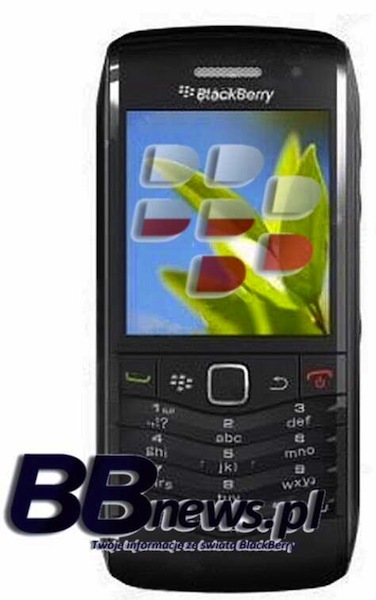 BlackBerry Pearl 9105 to Have T9 Style Keyboard? Disclaimer: Image is a **mockup** of how the 9105 might look. There have been so many rumblings lately on the BlackBerry Pearl 9100 front that I wish it would just get announced already. WES is just a month away, so maybe they'll do it up then. We've seen loads of photos, mixed bits of info and even a possible release date. Now BBnews.pl has some new info and it appears as if the BlackBerry Pearl 9105 may be part of the series and sporting a classic T9-style keyboard. We know the 9100 will carry the Pearl SureType keyboard, and we've seen what could be a full QWERTY keypad coming to a new Pearl as well (though possibly that will be a new Pearl flip), but this 12-button layout looks to be a natural fit on the 91xx candy bar form factor. Suffice to say that with a device like this RIM is making it clear that they're really pumping out the designs and form factor options in trying to make sure there is a BlackBerry device that appeals to everyone as more of the mainstream consumer feature phone market makes the upgrade into smartphones. Drop a comment and let us know what you think!